Memo journeys are not always long. 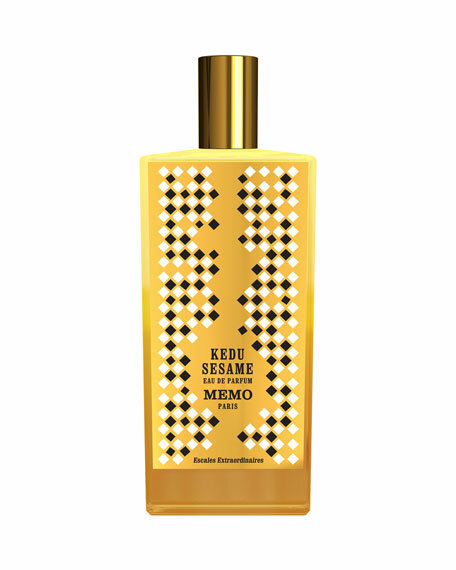 During a brief, yet extraordinary stopover, Kedu Sesame can be dreamed up for a limited edition. Set in a leather case, it dresses up in gold and light. In a booklet composed for the occasion, it inspires a fragrant story with touching illustrations that linger in our hearts and minds. 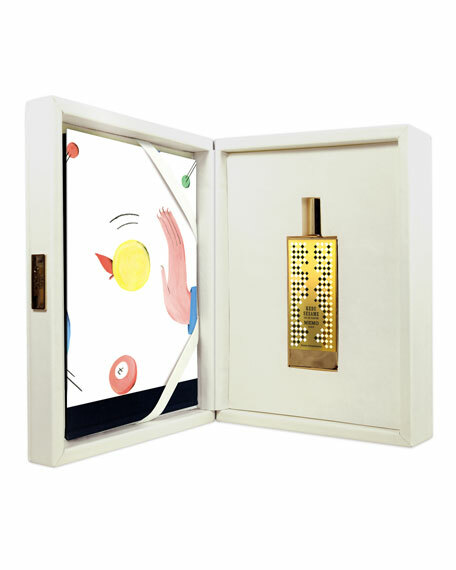 KEY NOTES: Oil of Grapefruit, Sesame Absolute, White Musk, Roasted Sesame. INGREDIENTS: Oil of Grapefruit, Neroli, Oil of Mandarin, Mate Absolute, Freesia Accord, Rose-Peony Accord, Sesame Absolute, White Musk, Moss, and Roasted Sesame. For in-store inquiries, use sku #2422477.